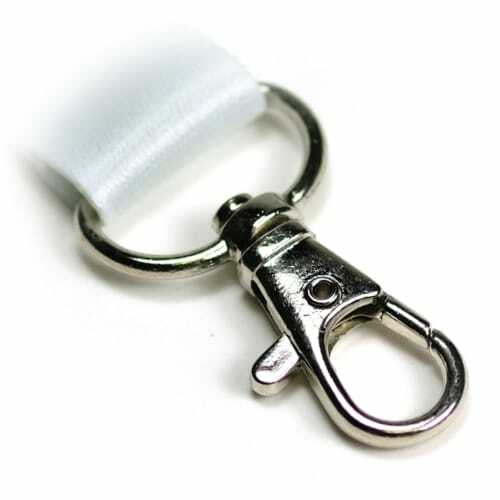 At The-Lanyard-Factory.com, we know how to make an impression. 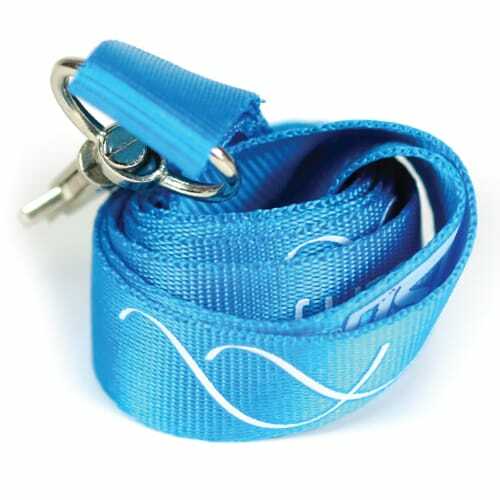 We enable you, our valued customer, to design every aspect of your personalized lanyards. 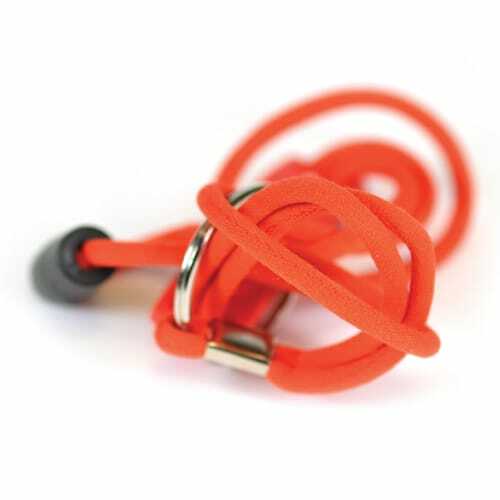 Attachments, materials, graphics, text, font, badge holders and imprints – it’s all up to you. When you need a personalized lanyard keychain for a company or upcoming event, you don’t want to settle for someone else’s basic template. 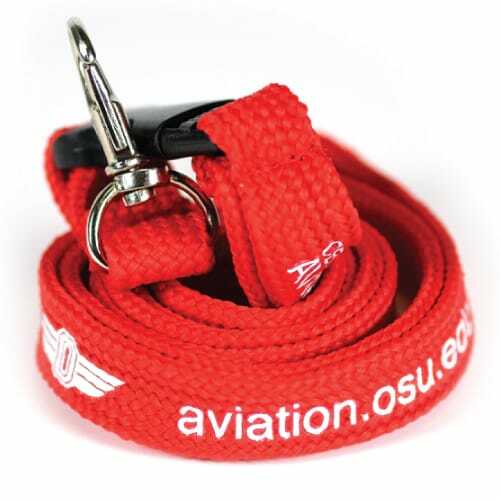 When you order from The-Lanyard-Factory.com, you know that you'll be able to create personalized breakaway lanyards or personalized lanyards for keys that are one-of-a-kind. 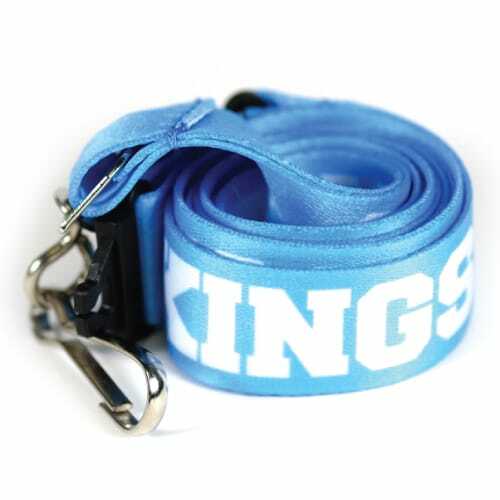 Personalized lanyards with names are another popular option. 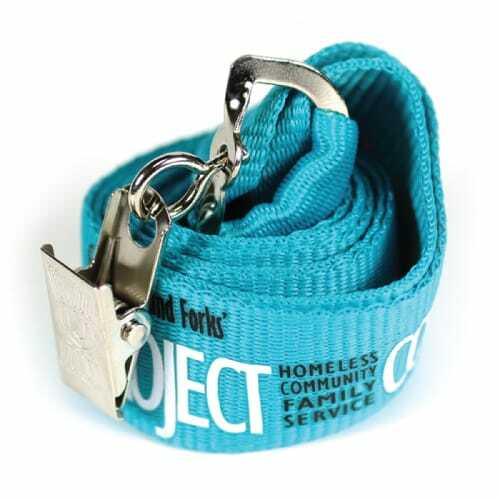 Given the sheer number of design elements that you can pick from and we can implement, your name-bearing lanyard will be as unique as its recipient.